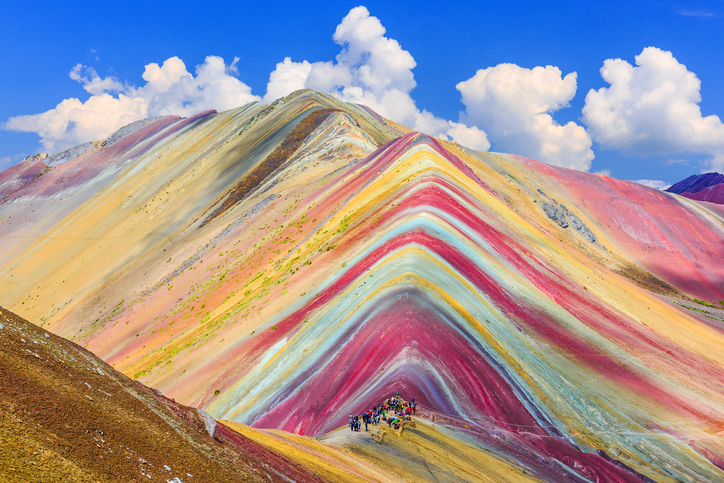 The iShares MSCI All Peru Capped ETF (NYSEArca: EPU) is trading higher to start 2018 even as political risks linger in the fast-growing South American economy. EPU, the only US-listed exchange traded fund dedicated to Peruvian stocks, has been rallying since mid-December after President Pedro Pablo Kuczynksi narrowly escaped impeachment. The opposition called for an impeachment vote after Kuczynski, a former Wall Street banker who worked at the World Bank and International Monetary Fund, admitted his ties to scandals surrounding Brazilian construction firm Odebrecht after the president formerly denied any links. The admission roiled markets. Peru is growing at a faster clip than some of the larger Latin American economies, but that growth could be challenged if political instability ebbs higher. The $191.1 million EPU tracks the MSCI All Peru Capped Index and holds 27 stocks, about half of which hail from the materials sector. That trait underscores the Peruvian economy’s dependence on mining. Specifically, Peru is a major producer of copper, gold and silver, among other commodities. Higher prices for those commodities could drive upside in Peruvian stocks and EPU this year.